Having lived in Argentina and Mexico for almost ten years, John and Christina Hand wanted to upgrade their home as it had been rented out whilst they were overseas. 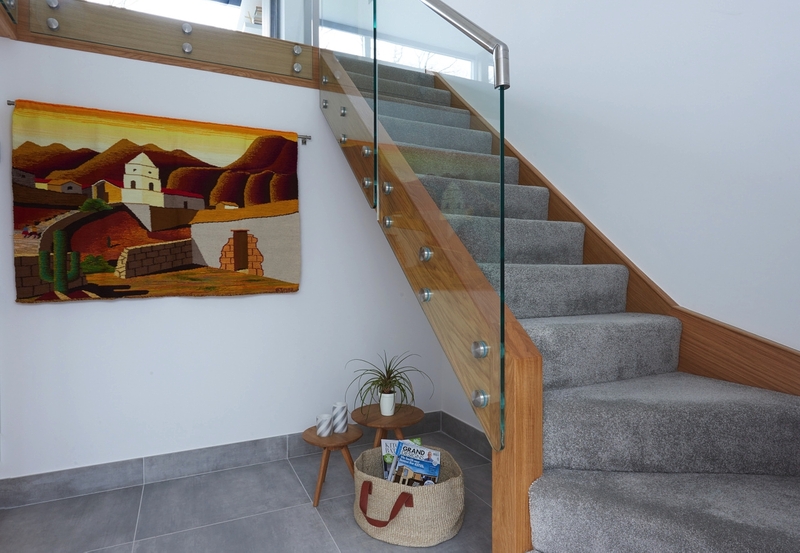 The Hands chose to renovate and replace the two staircases in their home. 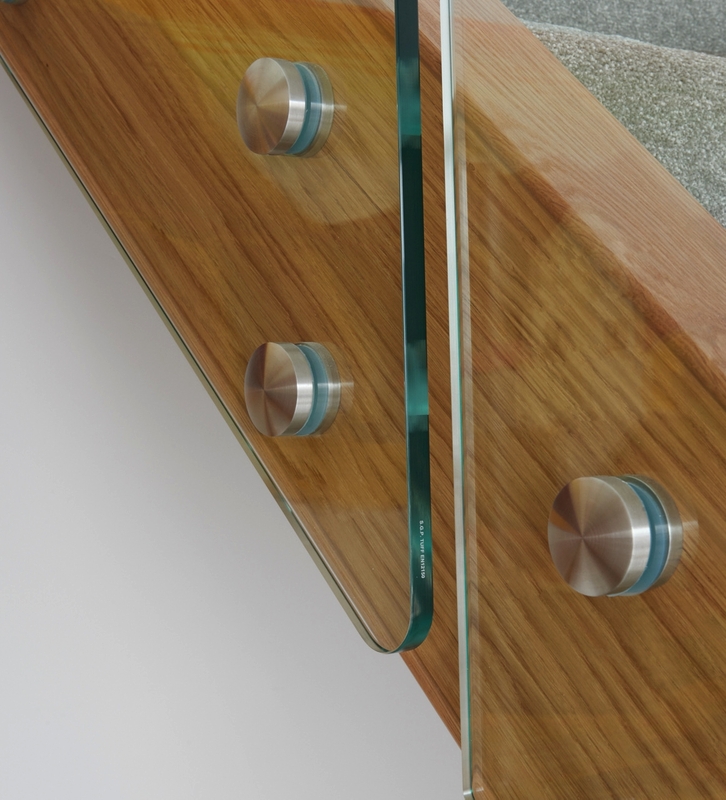 Both staircases are now far more modern, combining sleek glass with oak to allow as much light as possible to flow through the house. Having built their house back in 1995, while they had been away, it had dated a bit over the years. “It was all very dark and everything was wooden. The kitchen was very traditional with exposed brick walls,” says John. 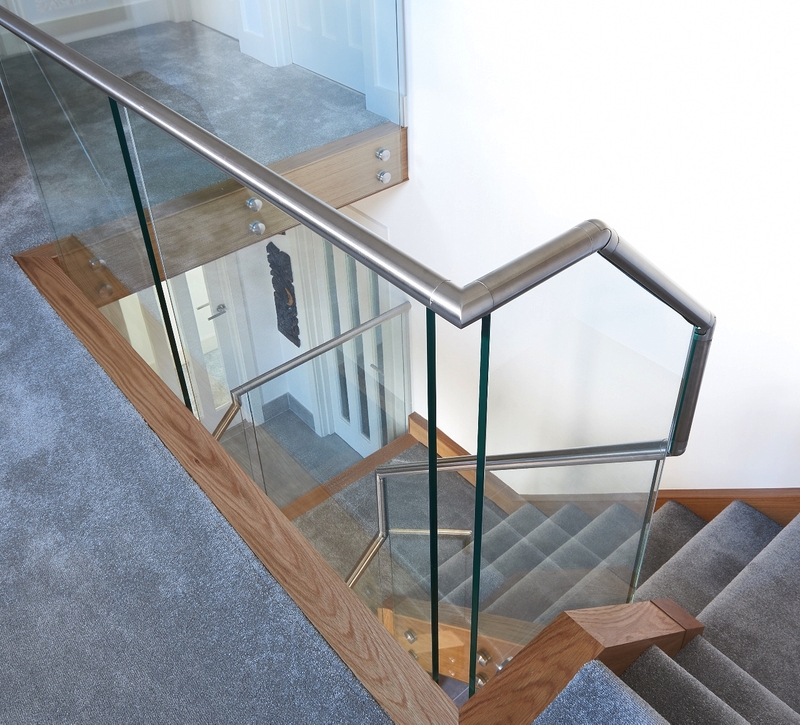 To maximise space, the staircase in the hallway required additional steel reinforcements in order to allow our installation team to take out one of the newel posts. ‘We knew from the outset that we didn’t want something that was run of the mill,” the couple say. “We’d seen an image in a magazine and adapted the idea. The designer from Jarrods was able to replicate this easily. “Our interior style had changed during the time we lived abroad, as life had previously centred more on the outside than the inside due to the warm temperatures,” explains Christina. 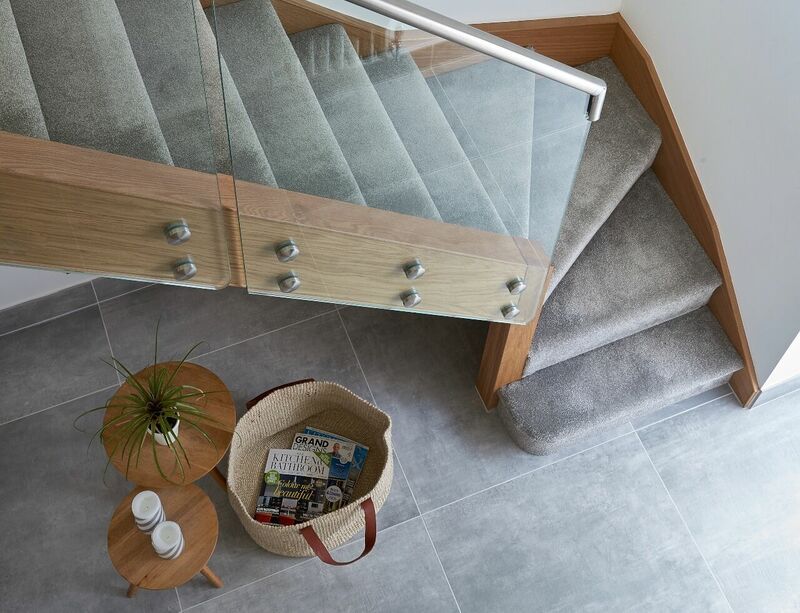 They wanted to create a modern look and opted for floor tiles instead of carpet or wood, allowing them to achieve a lighter and airier feel throughout. 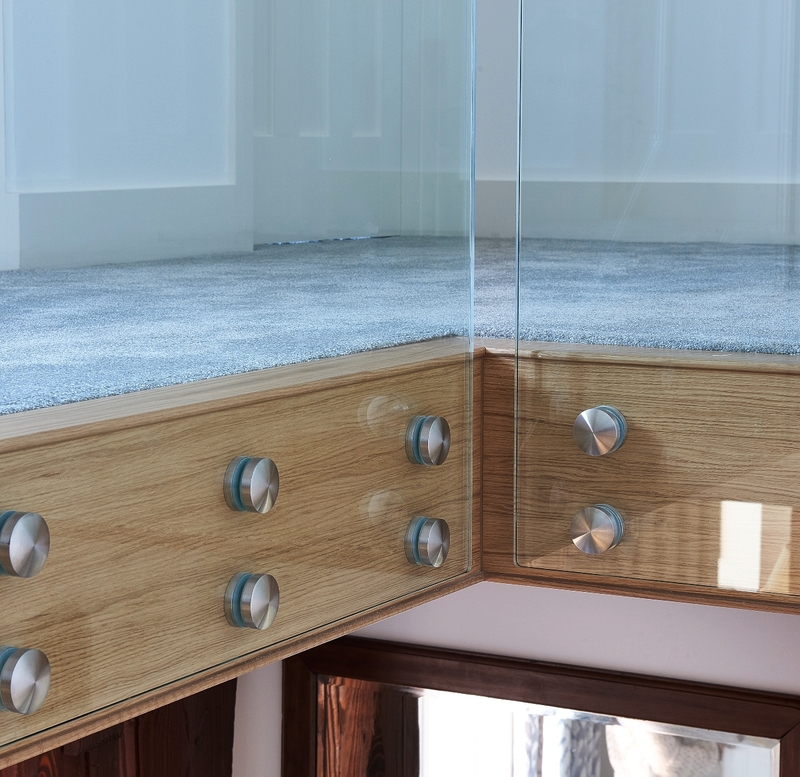 This was then reflected in the modern glass staircase design which reinforced the feeling of openness and was further enhanced with a light oak frame. 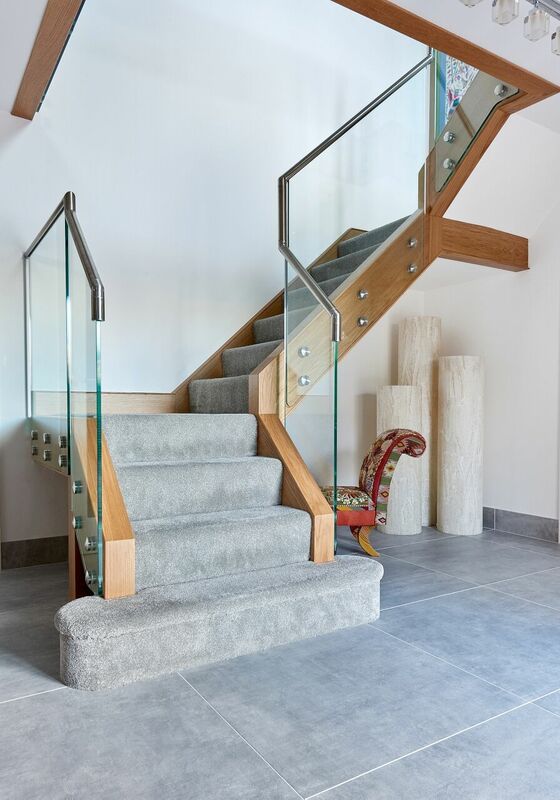 We used both of the original staircases, taking off the existing spindles and bannisters before reinforcing them with steel support where needed. If you want to find out more about how you could achieve a similar look in your hallway, get in touch today.